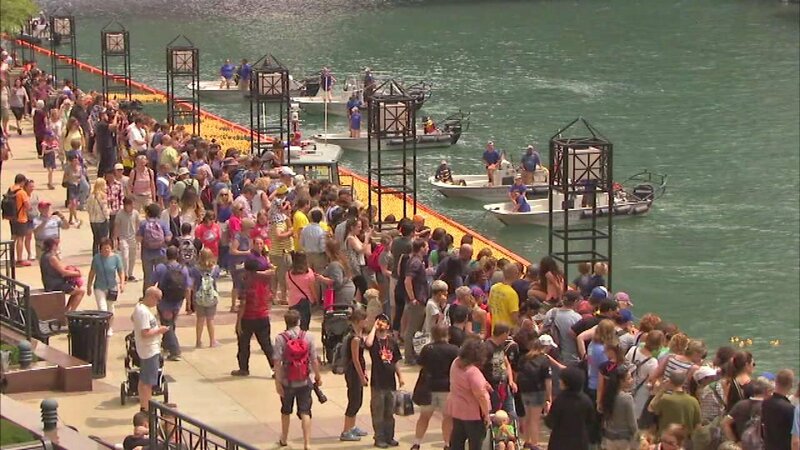 CHICAGO (WLS) -- The Columbus Drive Bridge over the Chicago River closed briefly Thursday for the 12th annual Windy City Rubber Ducky Derby. 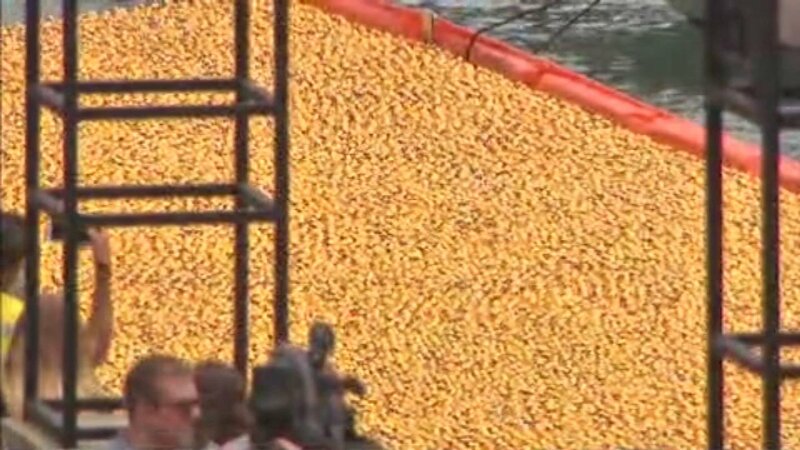 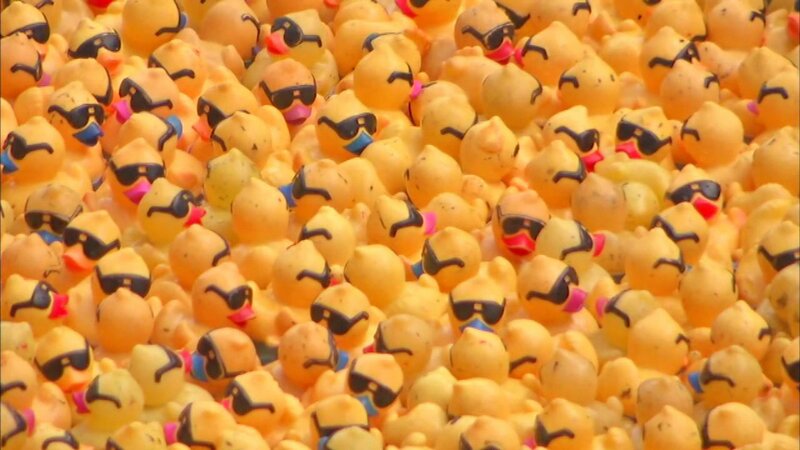 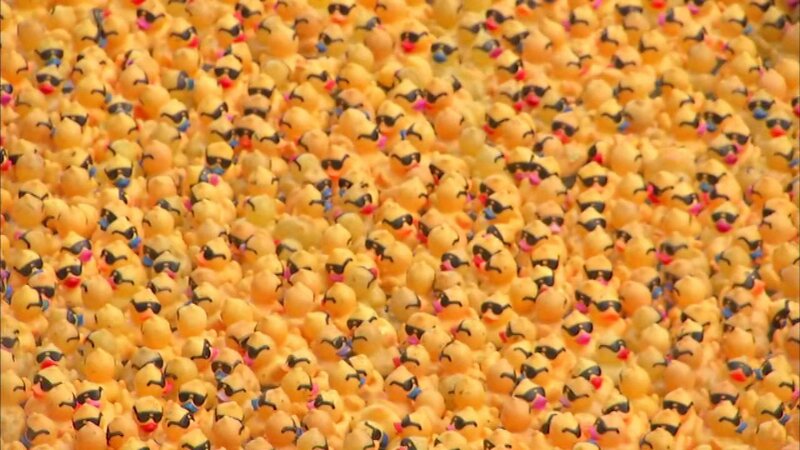 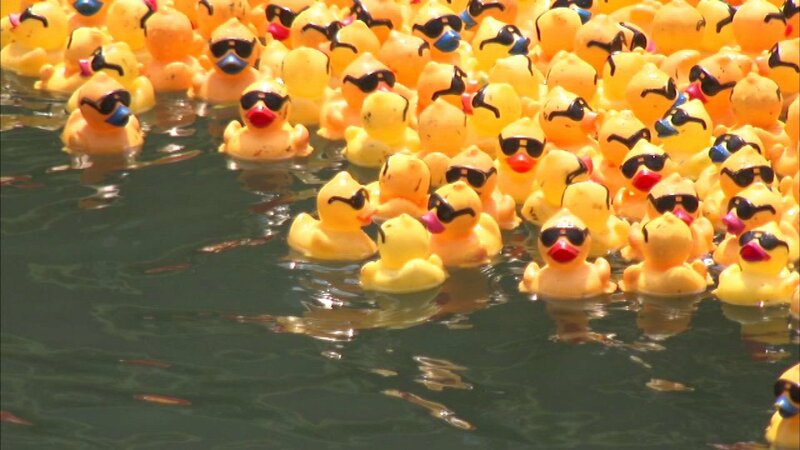 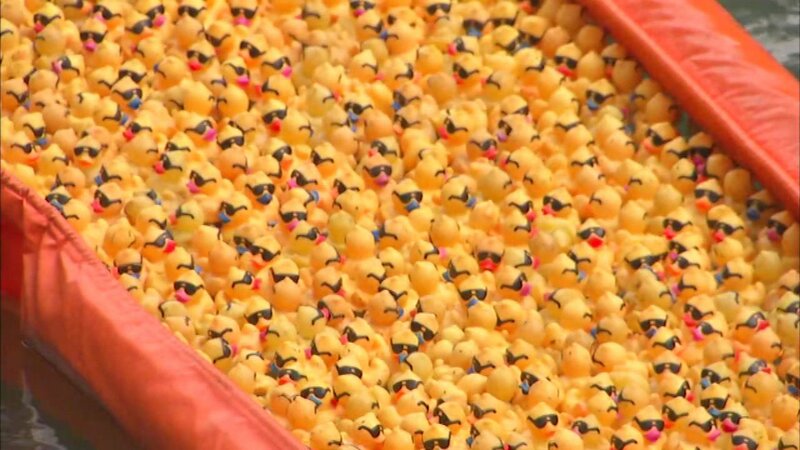 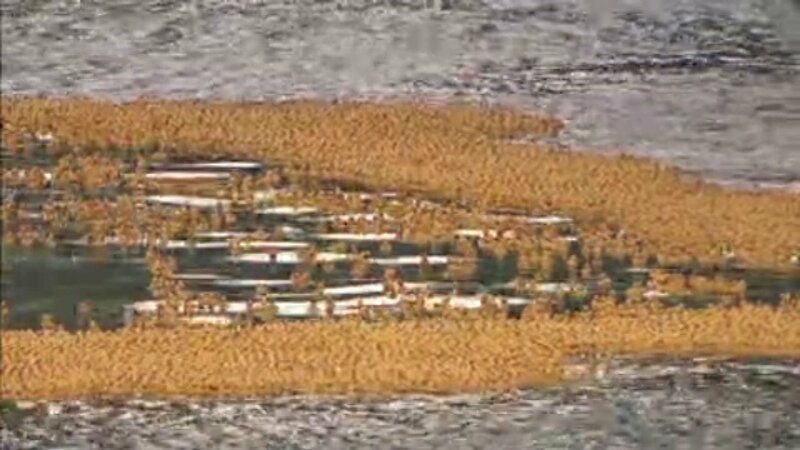 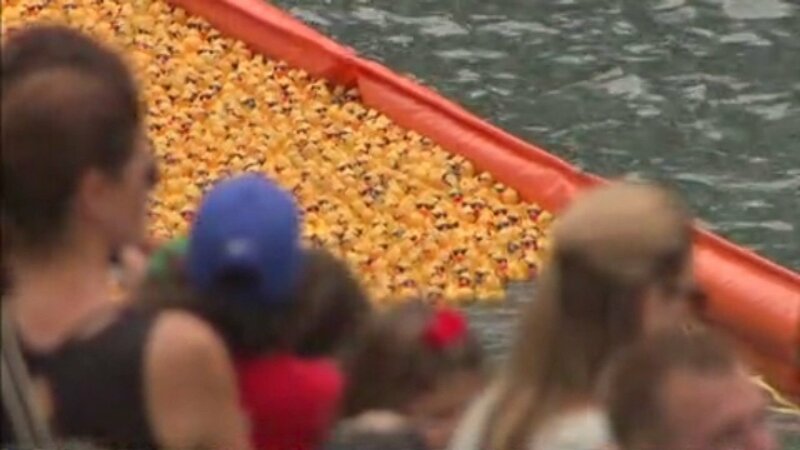 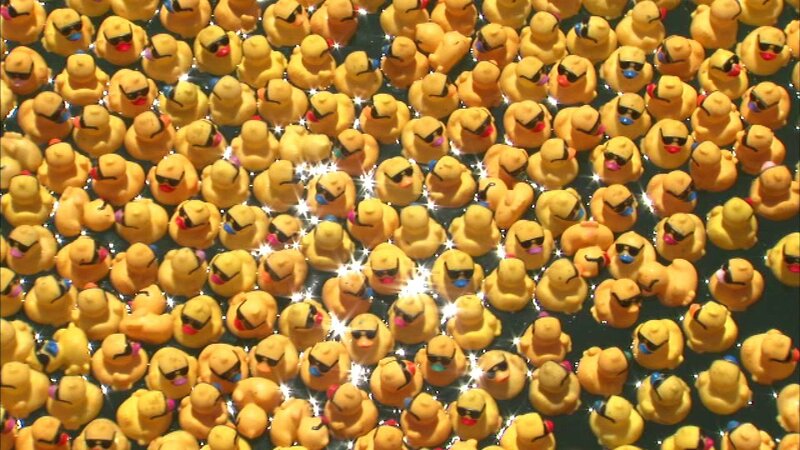 About 60,000 rubber ducklings will be dumped into the river and people will watch them "race" toward a finish line. 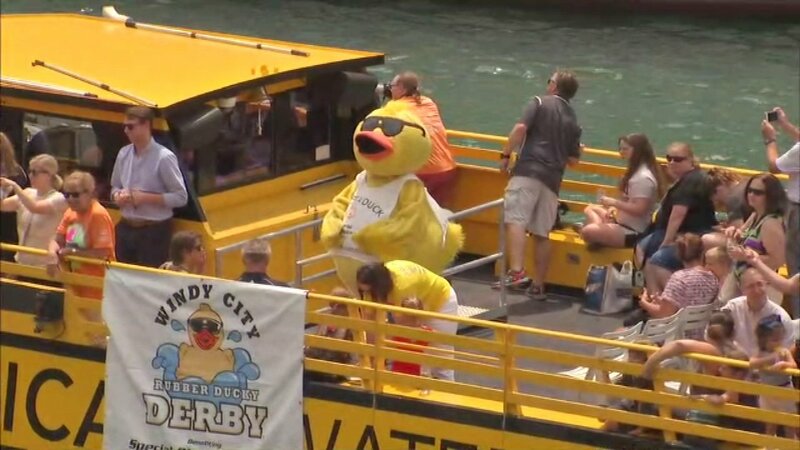 The derby benefits the Special Olympics of Illinois. 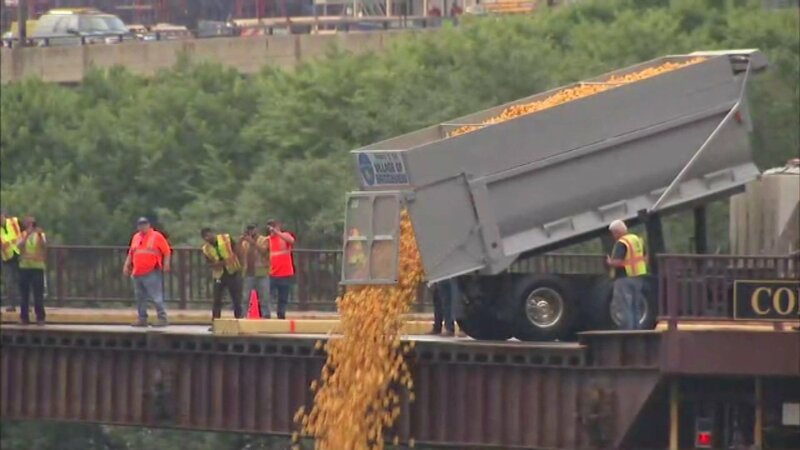 The bridge will be closed for about an hour, starting at noon. 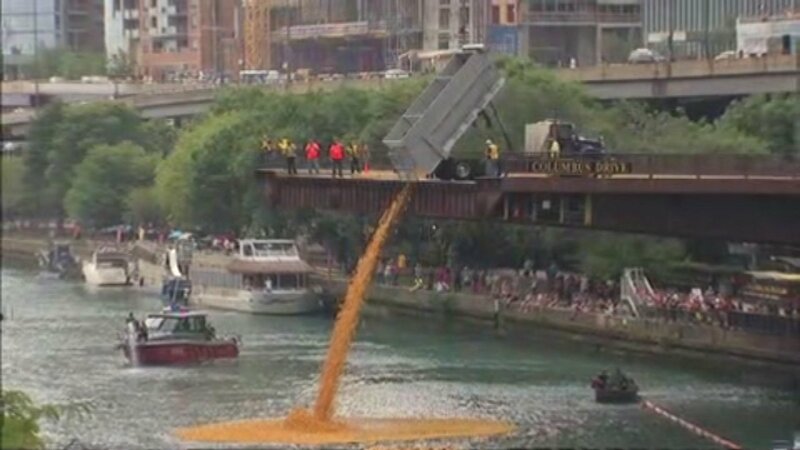 The Michigan Avenue Bridge can be used as an alternate.